The Culligan D-10A filter cartridge, which replaces the D-10, reduces extra fine dirt, sand, sediment, silt, rust particles, and scale particles. 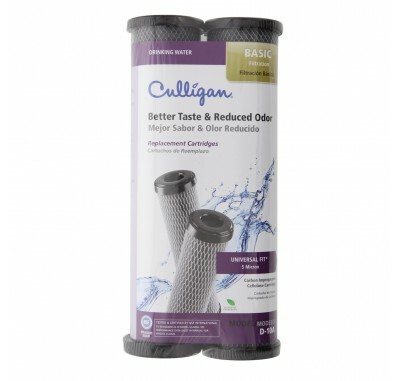 The Culligan D-10A water filters reduce chlorine taste and odor, bad taste and odor, and sediment from your drinking water. The Culligan D-10A is NOT recommended for use with untreated well water. Should only be used on chlorinated water supplies. The Culligan D-10A water filter is tested and certified by NSF International to NSF/ANSI Standard 42 in model US-550 and US-600. 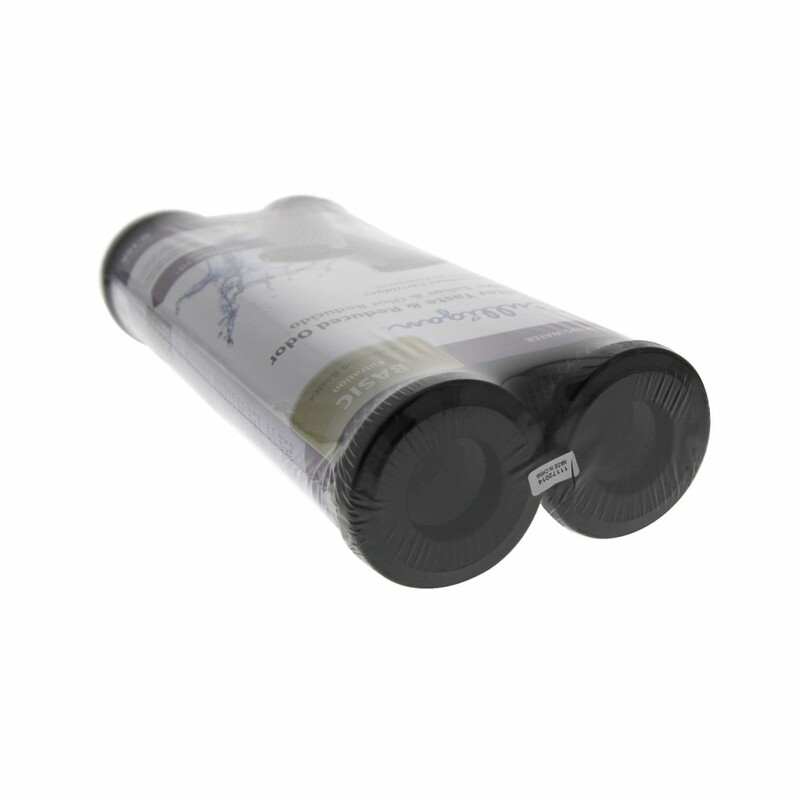 The Culligan D-10A water filter dimensions are 9.75-inch x 2.4-inch x 2.4-inch. Note: For point-of-use installation only. The Culligan D-10/ D10-A water filter is easy to install in undersink water filter systems. The Culligan D-10/ D10-A water filter life is up to 3 months or 250 gallons. 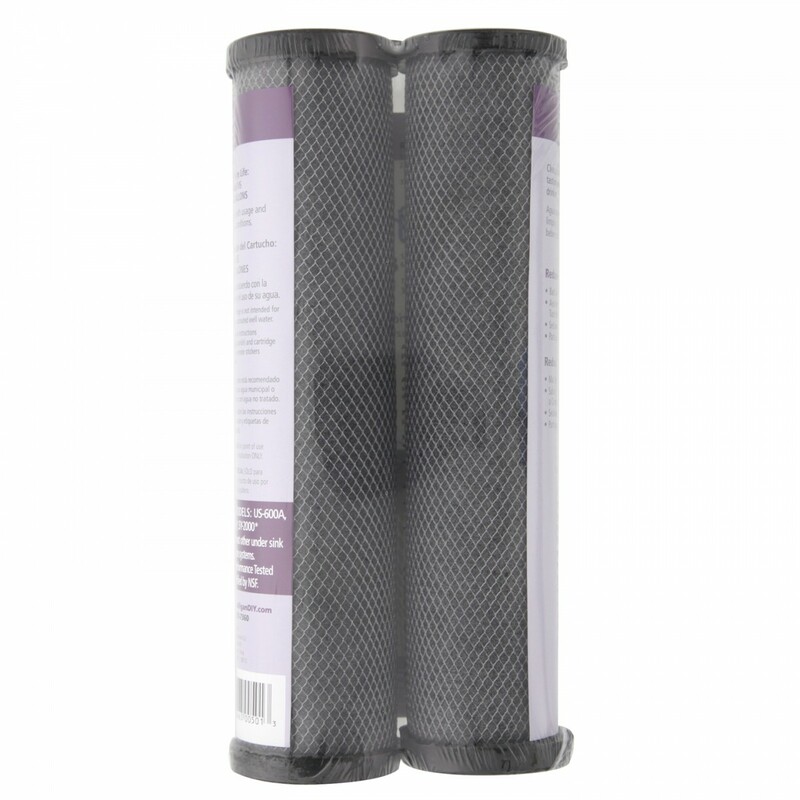 The water filter life also depends on the quality of your water and your water usage.